The Naked Grape, 6 Oak Green, Four Marks, Hampshire. GU34 5HQ. The Naked Grape,108 High Street, Hungerford, Berkshire. RG17 0NB. 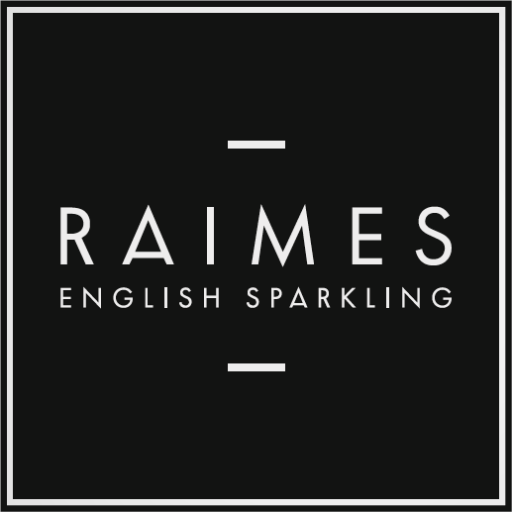 If you are a retailer or restaurant who would like to stock our wines, please get in touch using the CONTACT page on this website. We’d love to hear from you.